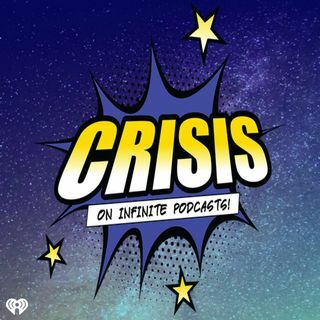 Happy Thanksgiving/Black Friday/whatever else day you're listening to this from the Crisis Crew!! Join Hoody and Kevin as we run down the new floats being added to the Macy's Day Parade and the deals you need to get at specific stores on Black Friday! Plus, why is Sony skipping E3 this year? Also who did The CW pick as their new Lex Luthor? All that and more on our Thanksgiving special!! !